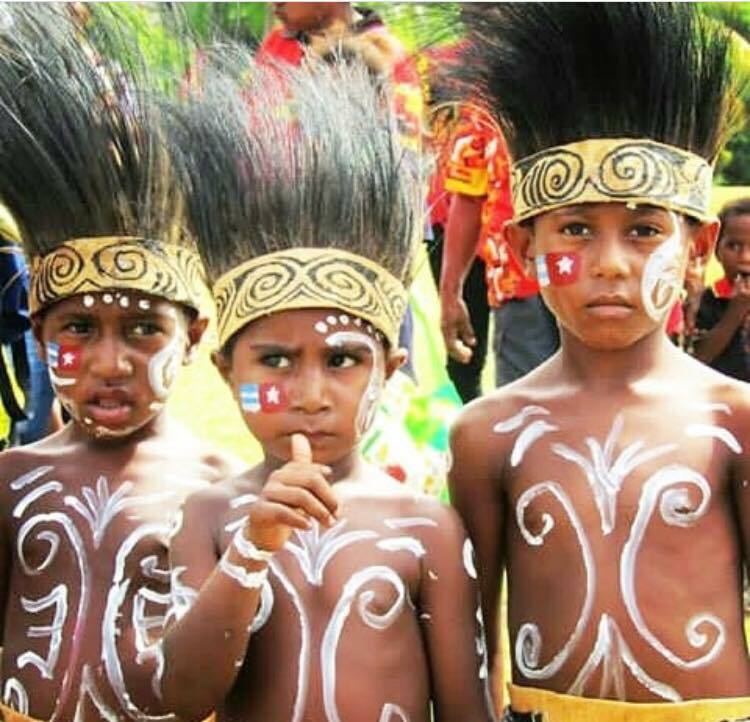 The Free West Papua Campaign is the single most important international organisation dedicated to democracy promotion, awareness raising, and ultimately securing an internationally supervised vote on independence in West Papua. 1.8 million West Papuan signatures have been handed into the UN calling for independence. We need your help to make sure these voices continue to be amplified and their demands met. Regular monthly donations are the most effective way to support us and ensure we can continue our vital work of ensuring the people of West Papua achieve their long struggle for self-determination. We are so grateful for any and all financial contributions. No matter how large or small, every little helps and every penny goes towards freeing West Papua! Your support is vital. Thank you so much for taking action for West Papua.